Pretty little white buttons with a rim of yellow around each one. These tiny buttons would grace any crafting project. These sewing buttons are white in the middle with two sewing holes. The yellow band around the edge of each button is the same yellow as the backs of the buttons. This Original Watercolour painting is painted in the style of Karl Martens, with no pre-drawing and allowing the colours to speak for themselves. 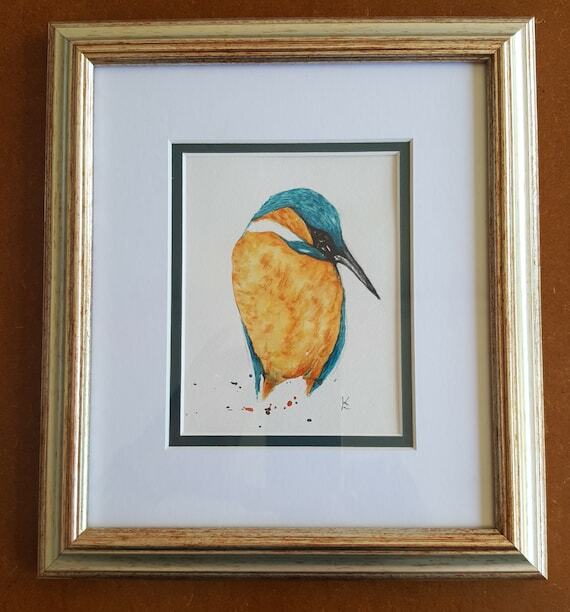 This wonderfully bright painting should delight any Kingfisher lover. Created using these delicious yellow Lucite Lily beads, I've added 6 mm faux yellow glass pearls for stamens, Silver plated bead caps, Tibetan silver leaf & dragonfly charms, 8 mm faceted yellow rondelles, on to a stylish connector which hangs from a silver plated approx 20" rolo chain with a hook & eye fastener. Nickel free. A pretty and feminine red rose handcrafted from polymer clay and embellished with gold paint hangs from a gold plated figaro chain. The chain is approximately 45cm long and fastens with a lobster claw clasp. Will come gift-wrapped in tissue paper and an organza bag. These earrings have been hand woven using traditional beadweaving techniques. The main bead colour is a deep matt pink which has been edged with silver beads. The earrings measure 3.5 cms from the bottom of the earwire and 2 cms across at the widest point. The earwires are sterling silver (stamped 925). Postage will be via 2nd Class Royal Mail. Babies bib made from a horse design fabric. Edged with a soft feel white bias binding and backed with white towelling for extra absorbency. Suitable for babies aged about 6 to 12 months old. It measures 26.5 x 23 cm. Fastens at the back of the neck with a bow for a comfortable fit. Machine washable at 40 c.
Handmade child's birthday card with an image of a pretty mermaid coloured in pink/green. 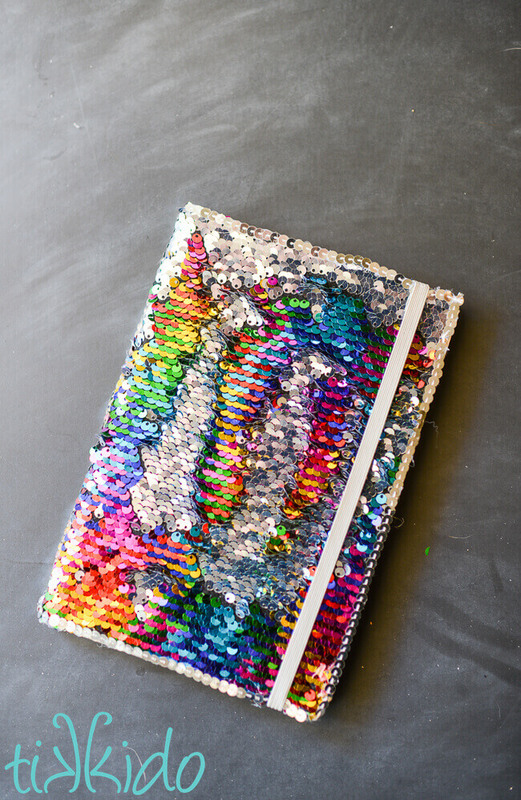 The image has been overlaid onto a shimmering background paper and embellished with a faux fishing net. The sentiment reads: 'Have a Magical Birthday'. The insert is blank for your message. Mismatched animal earrings, the Owl and the Pussycat design. These cute and humorous dangly earrings would be a perfect gift for a woman or girl with a sense of fun. Made from polymer clay and decorated with colours and varnish, they come in a little gift box. Beautiful lime green pearls have been used in two sizes to make this attractive necklace. The pearls are baroque freshwater and have been spaced with tiny silver seed beads. The centre brushed silver bead measures almost 3cms across and the necklace as a whole measures 49 cms (19 inches). The fastening is a sterling silver toggle (marked 925). This is a great idea for when you want to take your favourite tea out and about.......no fear of packages ripping! 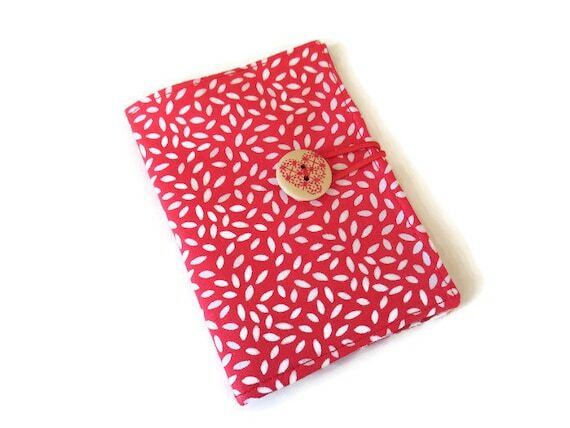 Created in a bright red fabric with a red and white little leaf design, on opening you will see it is linedwith a design of little white rabbits hopping all over it , the pockets have been edged with a polka dot bias binding. Created in a bright red fabric design of little white rabbits hopping all over it, on opening you will see it is lined with a red and white little leaf design , the pockets have been edged with a polka dot bias binding. This colourful patchwork throw is made with 320 cotton strips, sewn together in groups of four and then pieced together alternately vertically and horizontally. An unpadded throw with a plain cream medium weight basket weave cotton backing. Bright, bold and colourful it can be used on the end of a bed, over an armchair, wheelchair, picinic or sofa or anywhere else you can think off. great, practical cross body bag made from 100% cotton fabric. The main fabric is purple floral cotton print fabric, with metallic gold coloured highlights. Great bag for your essentials such as purse, keys phone etc. There are 2 sections to the bag, each with their own zip on the front. The top zip gives access to the larger section which will easily fit a Kindle or small tablet. This cute charm is only tiny but his happiness shines through. Bronze Steel is used to form this guy, coming in at approx 1.35cm x 1.25cm . A horizontal hole will enable you to thread chain, ring or cord through. For something so small it is still substantial, being solid metal.